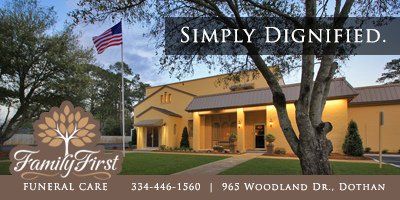 Hometown Lenders Featured Home of the Week :: RickeyStokesNews.com! 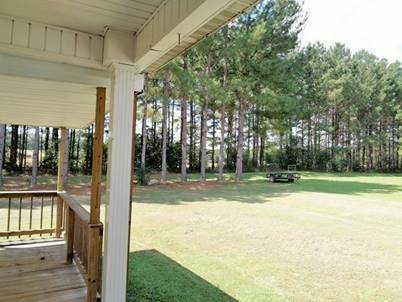 Check out this beautiful home located at 296 Bradford Dothan, AL 36301in the Rehobeth School District! 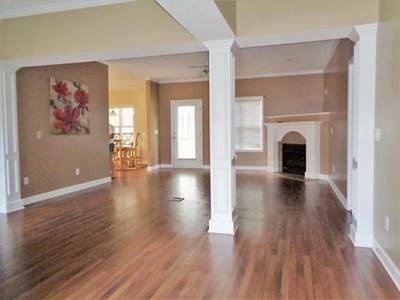 This home features an open floor plan, large living area with fireplace, nice size kitchen with lots of cabinets and a separate dining area. 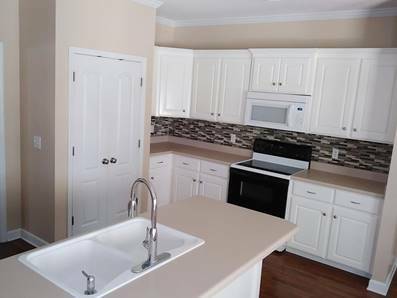 The spacious master bath has a large tub, separate walk in shower, double sinks and large walk in closet. Enjoy your morning coffee on your private covered back patio. Great home for entertaining! Truly a Must See! 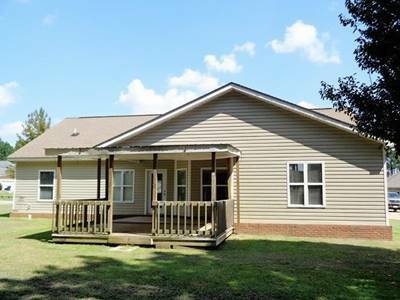 This home qualifies for USDA financing! 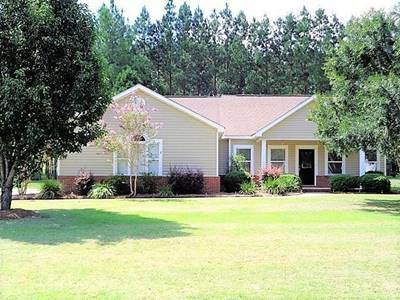 To view this beautiful home, contact Kim Watford with Weichert REALTORS @ 334-797-0441. Don’t waste time, get a pre-approval before you head out to see this home by contacting Courtney Love with Hometown Lenders @ 334.435.2575 or on-line courtneylovemortgage.com.